the significance of your talent is potent! 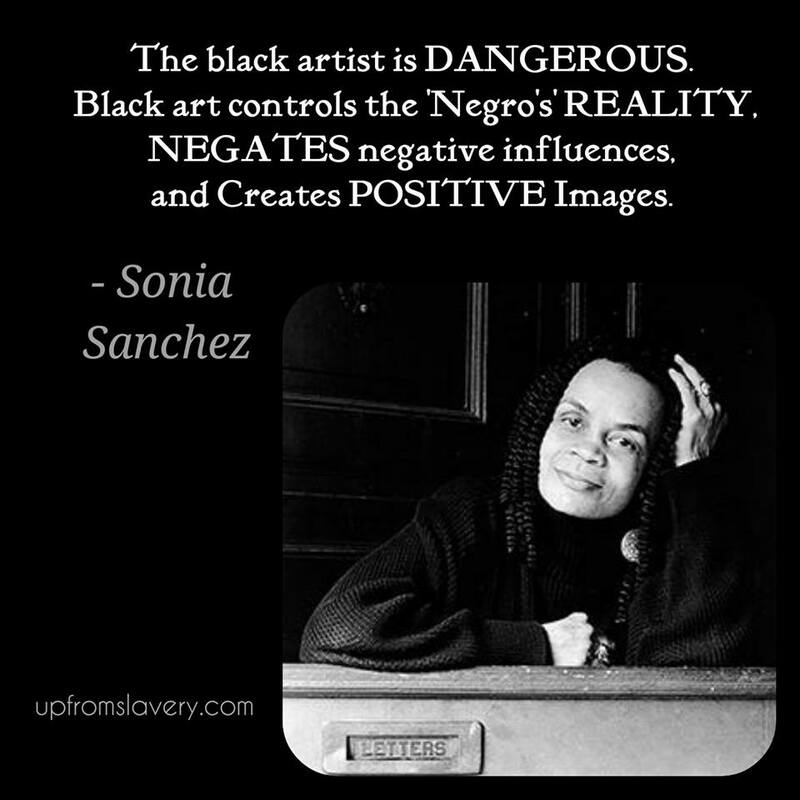 This entry was posted in Uncategorized and tagged art, artist, author, Author Eric Haylock, black, Black People, blog, last.apostle, poem, Poetry, POETS, Sonia Sanchez, spoken word, spoken word artist, the POWER of art. Bookmark the permalink.